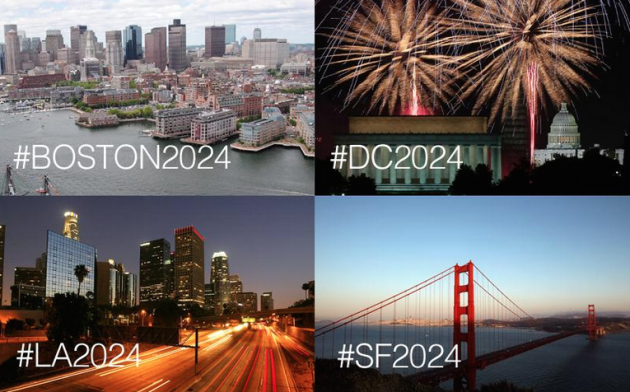 Later today at the Denver airport, the U.S. Olympic Committee will select Boston, D.C., L.A. or San Francisco as the nation's 2024 summer Olympic bid candidate city. Though I like the many merits of each market and their bid committee efforts to date, and it excites me the USA will enter the race, I also see bigger Achilles' heels for two of the four bidders. San Francisco's 2008 treatment of the Beijing Olympic Torch Relay -- during which the city was seemingly shut down by vocal anti-Games demonstrations -- should itself be a major red flag to the U.S.O.C. selection team. Who wants to go see an Oscar winner in a theatre full of screaming infants? Choosing SFO seems the most doomed from the start, and as much as I'd like to experience the Games near the Golden Gate, the timing does not seem right. I also perceive Boston as a long-shot. Though the city worked on previous bids, and the area's sports legacy is solid, I just don't see Boston as resonating with I.O.C. members. Like Chicago, Boston has a lot of name recognition stateside but may be less-known outside the USA. 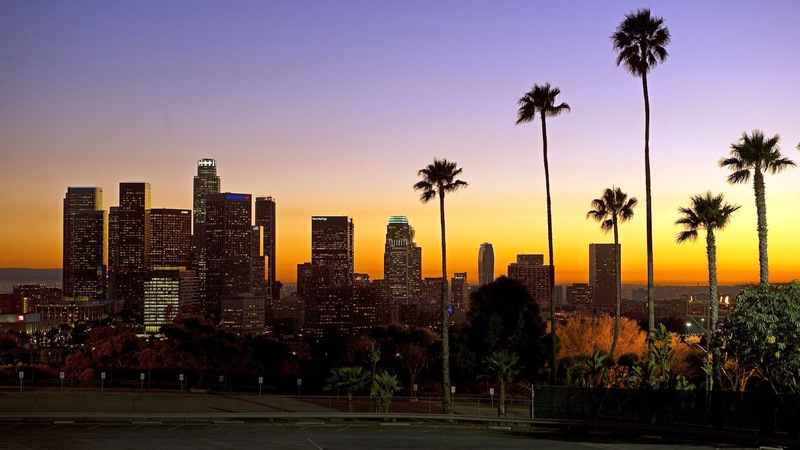 Which brings us to Los Angeles (a two-time host in 1932 and 1984) and the District of Columbia. Love both cities. Love their plans. I also love trying new things and think the USOC may feel that way, too, by placing more faith in a Washington bid. My friends in each city share universal concerns that past U.S. bid cities faced: Won't the traffic get only worse? Do we want to suffer and endure an eight- to 10-year buildup period? Other general fears of the unknown. As proven by most Games cities, traffic seems to clear up miraculously during the Olympics (as many locals head out of town). And as for other concerns, didn't someone once say "we have nothing to fear but fear itself" or similar? I do think it's a shame that Chicago could not mount a follow-up bid to 2016, but too many people remain scarred by that experience (from my view the Windy City did not get a fair shake since the U.S.O.C. shot itself in the foot with an ill-timed pre-vote launch of an Olympic TV channel that went over like a turd in a punch bowl for many IOC members). Fortunately, the USOC has mended bruised relationships and it is encouraging there is now restored confidence in a 2024 bid. Looking forward to the big decision and announcements of the next 24 hours. 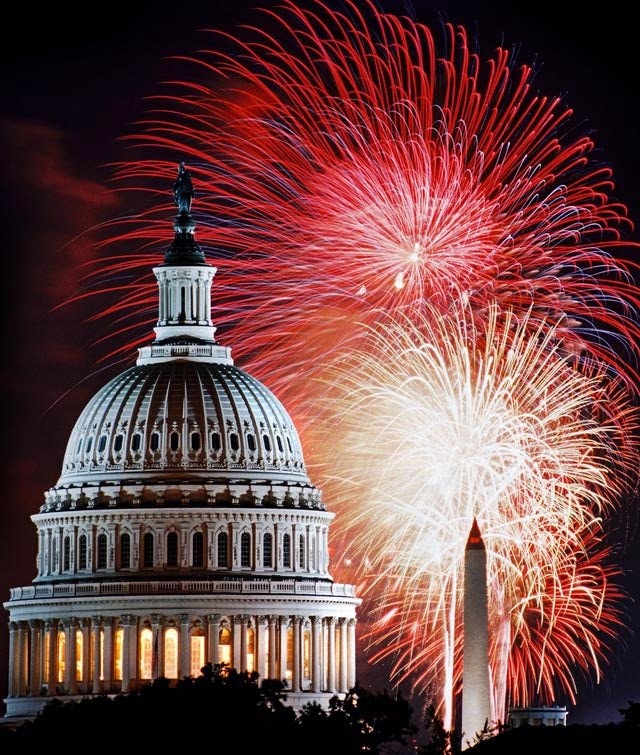 Images via Newslocker, this site and this site.